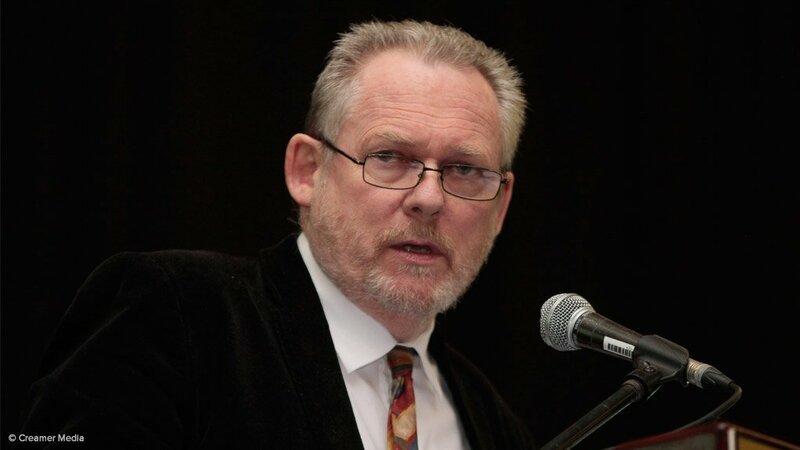 South Africa’s steel industry is facing some serious challenges, brought on by a global steel glut of 44-million tons a year, but it is vital for the country to do everything possible to maintain a sustainable, competitive steel industry as it is of strategic importance to the country, says Trade and Industry Minister Dr Rob Davies. He told Parliament’s Portfolio Committee on Trade and Industry on Tuesday that global plant utilisation was expected to stay below 80% for the next few years, as a result of the oversupply of steel and massive installed capacity in China. China accounts for 50% of global steel production. Davies said gas and electricity prices, as well as rail tariff increases, were significant cost pressures. As the currency has devalued, the price of coking coal, which needs to be imported, had also increased. Davies said South Africa had no option but to keep primary steel manufacturing going in the country. The steel value chain employed 190 000 people. Steel consuming industries contributed R600-billion to the country’s gross domestic product – and employed eight-million people directly and indirectly, from mining, construction and automotive to the cables and structural steel sectors. “If we lost that and surrendered our industry, we would be at the mercy of the global steel markets for our imports in the long run,” Davies said. He defended a decision to give tariff protection to ArcelorMittal South Africa. “We have tried to develop a solution that will ensure the continued production of primary steel in South Africa and, at the same time, address some of the structural challenges around pricing policy. We have to ensure we come out with steelmaking intact, and that we support the value-added downstream industries. Davies said South Africa had the only primary steel mill in sub-Saharan Africa, with Egypt the only other significant steel producer on the African continent. He told MPs that the crisis in the steel industry had been “one of the biggest drags” on manufacturing performance in the country. “If we didn’t have the steel challenge, we would see the manufacturing sector performing much better than it is now. Davies told the committee that the Department of Trade and Industry was continuing with work to support the downstream industry. Rebates included one on the customs duty on imported steel used in the manufacture of goods exclusively for export. The rebate is readily available and can be issued within ten days.